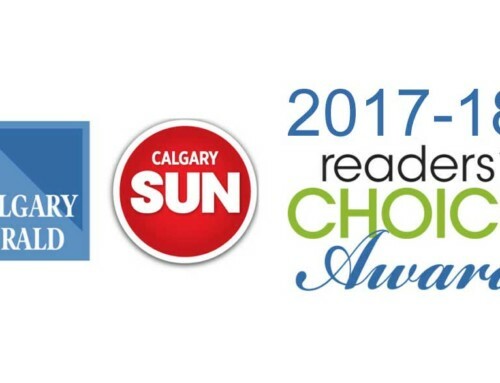 The Top Blinds and Shutters to meet Alberta’s Energy Efficiency Initiatives in Calgary. As Calgarians green their homes, they’re drawing the blinds and closing the shutters to keep homes cooler in the summer and warmer in the winter…ultimately reducing your energy bill. Privacy remains the primary goal and privacy needs may vary from room to room, but in the past number of years in Calgary, energy savings are running a close second as Calgarians install hard window treatments, such as blinds, shutters and shades, to better manage their utility bills. With a majority of Calgarians watching their wallets in the current recession, many are looking to find long term solutions to reduce utility usage over time. 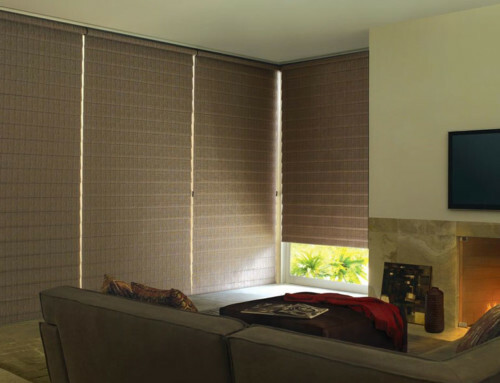 While window coverings make a fashion statement and foil everyone from noisy neighbours to burglars, they can also act to block the sun’s powerful UV Rays. That’s particularly important in Calgary, one of Canada’s sunniest cities, which averages more than 2,400 hours of sunshine annually with 366 of those sunny hours in December, January and February according to Environment Canada. 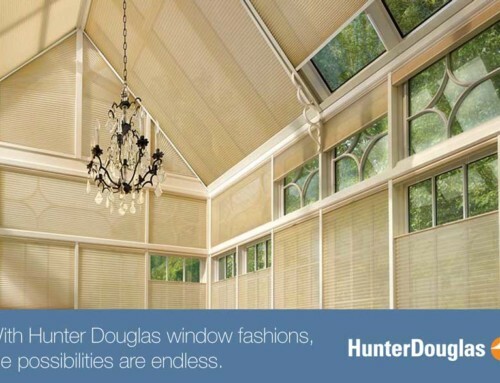 Products such as Hunter Douglas Duette Architella Honeycomb shades and Shade-O-Matic’s Polysatin Shutters, use different technologies to trap air and create a thermos-type effect. 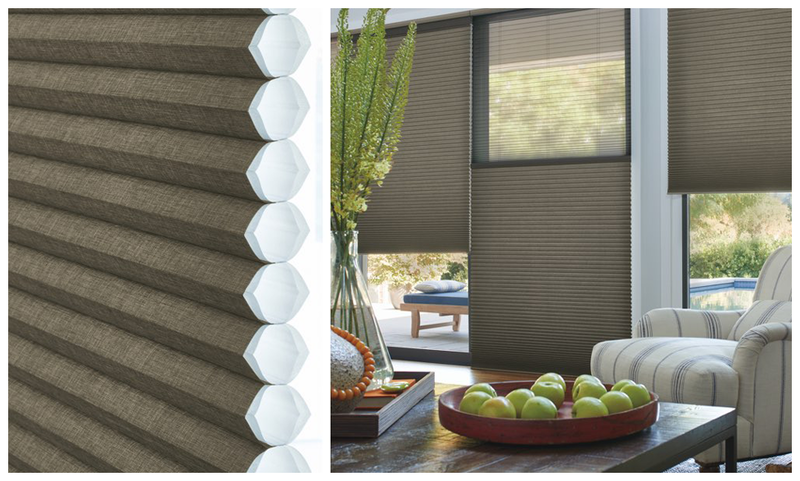 R-Values on cellular shades such as the Duette Architella typically range from 4.94 to 7.18 and can significantly reduce heating bills. 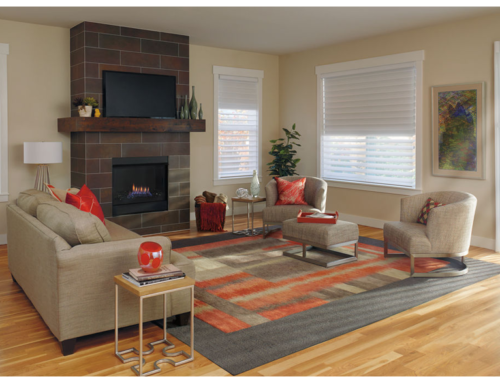 Calgary window coverings and window treatments can also offer UV protection to guard against fading in everything from artwork and furniture to flooring. 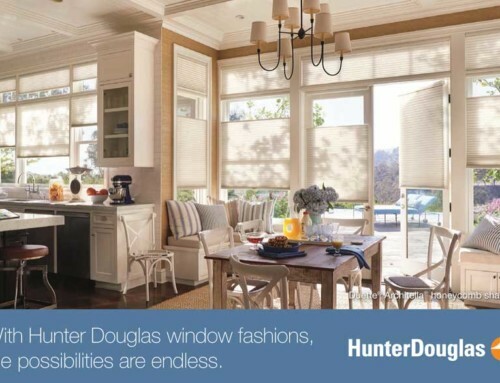 Additionally, The Hunter Douglas Silhouette shade consists of horizontal veins sandwiched between sheer weaves with 88% UV protection and provides varying degrees of transparency, which let the view and natural light filter through. Visit Sheila’s Window Toppers in Calgary NW Crowfoot to experience and view our product displays.